In this book, Stephen Cooper provides an overview of the greatest theologian of the early church: Augustine of Hippo. Augustine has had a towering influence in the history of Christianity and his Confessions has long been regarded as one of Christianity's classic texts. Cooper introduces the life and thought of Augustine through discussing the Confessions and shows how many of Augustine's human struggles are still with us today. 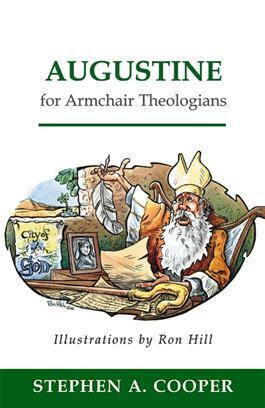 He also examines the theological views of Augustine that emerged through the important controversies of his times.